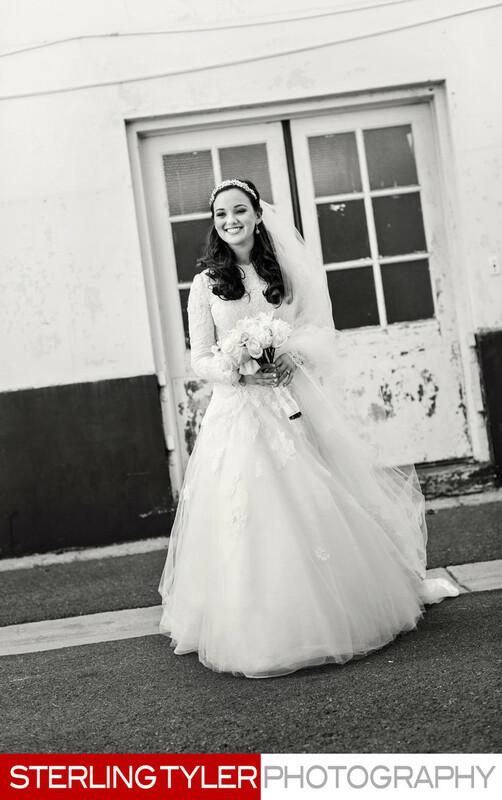 The playful bride smiles beautifully in this candid moment. Photojournalism is one of Sterling Tyler Photography's specialties for their Beverly Hills and Los Angeles wedding clients. Location: Beverly Hills, Los Angeles, California, USA. Keywords: black and white (42).